Whether youâ€™re a business owner, an engineer, a manager, or even completely new to the workforce, project management skills can majorly boost your career (and your salary). Especially when you have the certification to back up your skills. Get the Project Management Certification bundle at SitePoint Shop for $79. This bundle is valued at $3,188 and includes six courses thatâ€™ll prep anyoneâ€”including business owners and engineersâ€”to ace the globally recognized Project Management Professional exam. Those new to the industry will pick up fundamentals in the beginners course. Thereâ€™s also plenty of advanced material covering communication techniques, team building, progress tracking, budgeting, and more. And to ensure youâ€™re really exam-ready, youâ€™ll get unlimited practice testing during your two years of access to the bundle. Set your sights on a bigger paycheck in 2016. 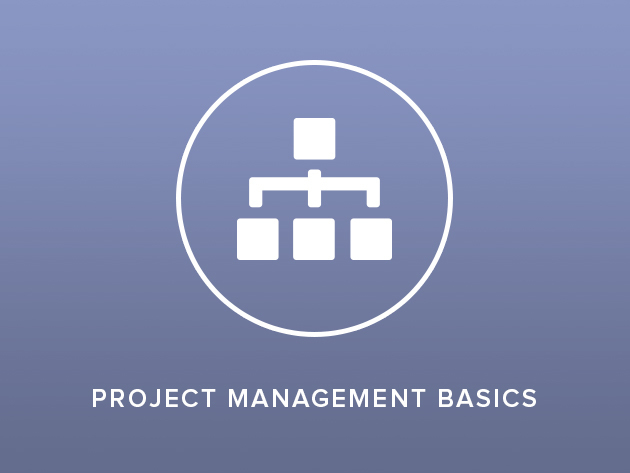 Get the Project Management Certification bundle for $79 on the SitePoint Shop.